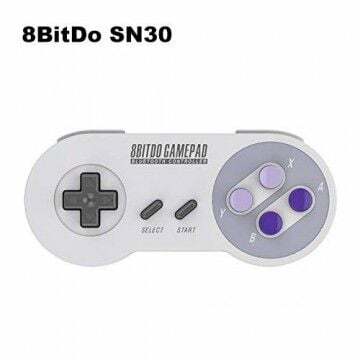 The design of the 8BitDo SF30 Pro Controller is reminiscent of the classic Super Nintendo controller. He was extended with two Analgsticks, which allow a more presise control than the cross knobs. A highlight is the rumble function and the power button. 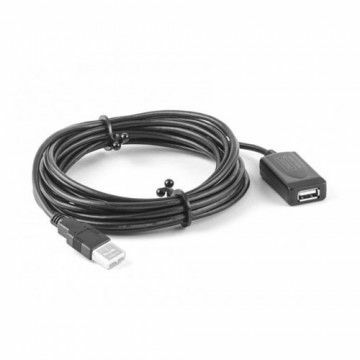 Whether via Bluetooth or USB cable. 16 hours of gaming time with Retro Look. Formerly everything was better! That’s true, this saying from grandfather's phrase box is more than outdated and only applies to a very rare case. When it comes to gaming, however, the phrase for retro fans hits the mark. With the 8BitDO SF30 Pro Controller, the good old gaming time will be transformed into the modern one - without losing its own unique flair. The controller of the retro expert is a successful hybrid of ancient video game times and modern technology. With Bluetooth support and integrated lithium-ion battery, the SF30 Pro Controller promises gaming fun with a fascinating 16-bit video game feeling. A classic cross knob and shoulder buttons with a pleasant pressure point make older gamers' hearts beat faster. 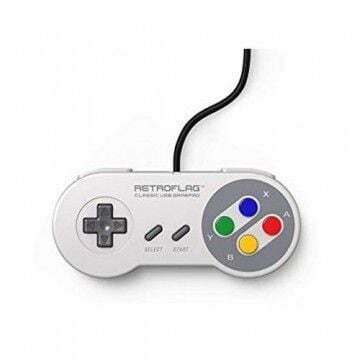 The entire design of the SF 30 Pro Controller is reminiscent of the controller of the world's most famous consoles of the 90s: the Super Nintendo! The four buttons on the right side, titled A, B, X and Y, as well as the start and select button are reminiscent of the fascinating gamepad from Nintendo. All components are made exclusively of robust and durable materials. The workmanship also leaves nothing to be desired. Although the design strongly reminds of the original SNES controllers of the 90s, the SF30 Pro is equipped with clever and modern features. First and foremost, the two analog sticks, which allow more precise control than the classic cross knobs, will immediately attract your attention. 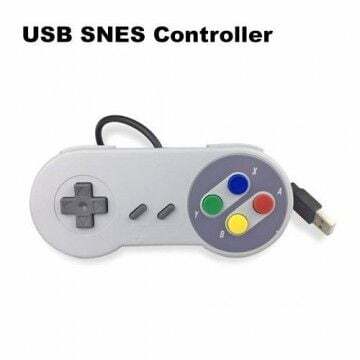 These also make it possible to play retro games of the Dreamcast or the N64. The shoulder buttons have been extended and now offer four touch options. The rumble function, which has become indispensable in modern video games, has also been integrated by 8BitDo. 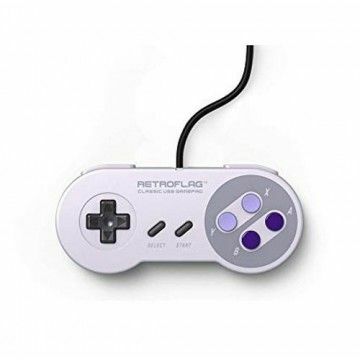 Despite its retro look, 8BitDo does not compromise on modern standards and offers the player the highest possible level of comfort. 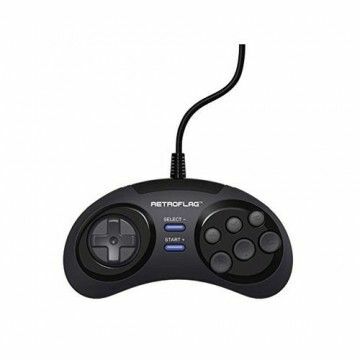 Therefore, the SF30 Pro Controller can be wirelessly connected via Bluetooth 4.0. Alternatively, the joypad can be connected to any end device via the USB port. The power supply is then provided by an internal lithium-ion battery, which offers a playing time of around 16 hours and can be fully charged in just two hours. Unlike the controllers of the NES mini or SNES mini, the SF30 Pro Controller can be used not only for one platform, but for a variety of applications. 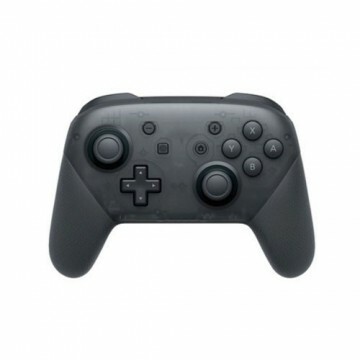 The controller can be used for Nintendo Switch, Windows, Mac OS, Android, Steam or the RES2k. 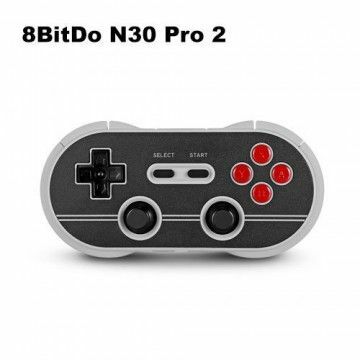 Wirklich ein gutes Gamepad für vielseitigen Einsatz Wie auch den N30 Pro 2 Controller von 8BitDo habe ich mir auch dieses Schmuckstück zu meiner neuen RES2K Konsole gekauft. Die Funktionalität ist super. Gerade wenn man Playstation Spiele spielen will. Ich kann diesen Controller aber auch jedem empfehlen, der damit auf Android oder Windows zocken will. PUBG und Fortnite gehen aber leider nicht. Das liegt daran, weil die Developer es noch nicht einprogrammiert haben. Ware und Service sind Top Habe schon zwei mal was Bestellt. Super Ware und der Service ist auch Top. Hatte ein kleines Problem und mir wurde auch gleich schnell geholfen. Kann ich sehr empfehlen. Notify me when the 8BitDo SF30 Pro Controller - Bluetooth drops in price.